1 - 3 $59.95 ea. 4 - 6 $59.95 ea. 7 - 12 $59.95 ea. 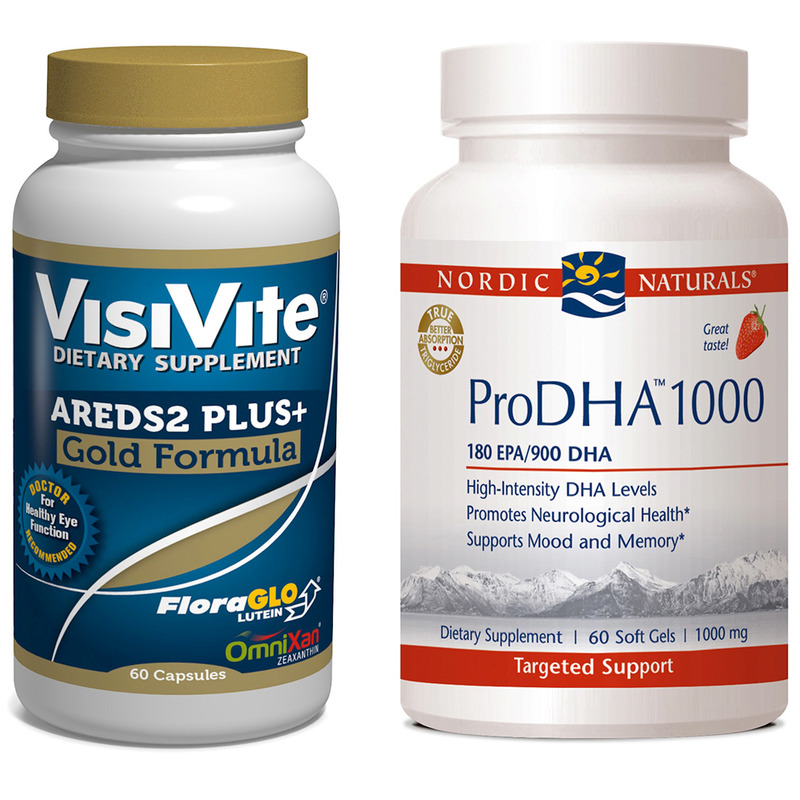 VisiVite and Nordic Naturals save you $34.95 with this specially priced offer. 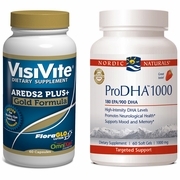 VisiVite AREDS2 Gold Plus+ Formula utilizes premium natural ingredients that exceed the United States National Eye Institute's most recent recommended nutritional eye supplement for macular degeneration. Made without any synthetic additives or artificial colors. Vegetarian capsules.